The Panama City Beach Chamber of Commerce will host its Business After Hours on Thursday, July 20 from 5:00 PM until 7:00 PM at Zoo World, located at 9008 Front Beach Rd., in Panama City Beach. Join fellow Chamber members at Business After Hours for fun, hors d’oeuvres, cocktails, and the opportunity to make beneficial Chamber connections. Please note: This is an adults only networking event. 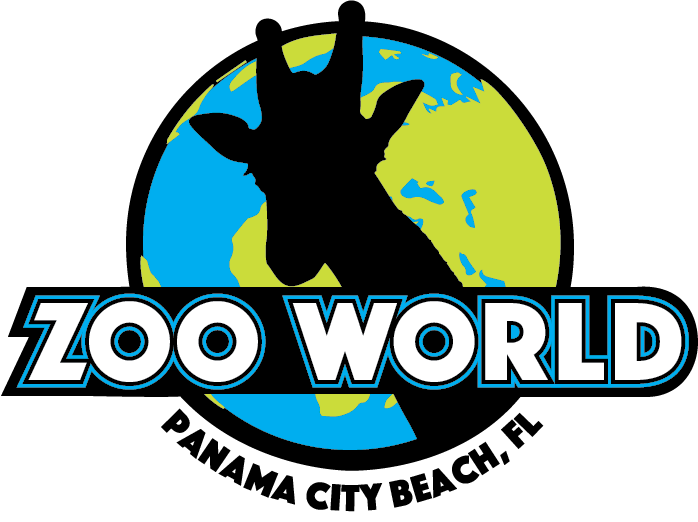 Home to over 200 animals and one of Panama City Beach’s most affordable attractions, ZooWorld is open to guests of all ages! Come experience the thrill of exploring an exotic world hidden right here in Panama City Beach. Take a wild adventure strolling through seven acres of nature’s most amazing creatures. Daily shows, personal encounters, and our petting zoo are available to our guests year round. ZooWorld is the only place in Panama City where you can bottle feed a tiger, pet a wolf and have your picture taken with an exotic animal all in the same day! Business After Hours is a FREE benefit for Beach Chamber members and serves as a great opportunity to create business connections. Two drink tickets are given on the house and the hors d’oeuvres are endless! Don’t forget your business cards for a chance to win a door prize. Register here.